Seasoned parents will tell you that there is not a lot you actually need when your baby arrives. 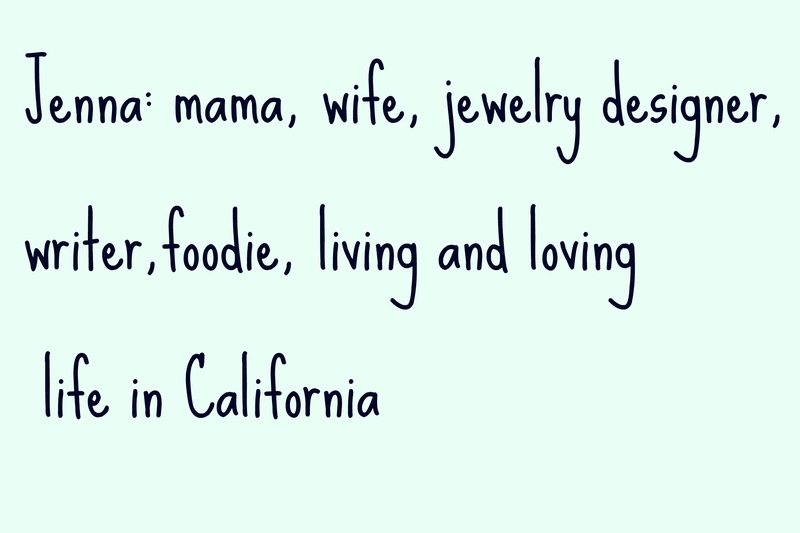 As much as that seems to be true, having a few fun gadgets can sometimes make your life a little easier. Case in point, the Snuza. 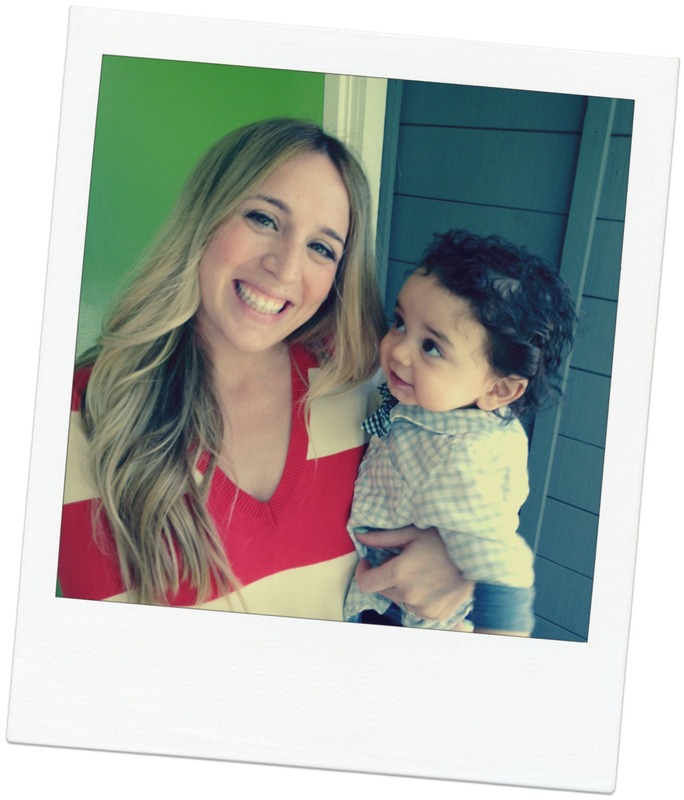 Before Jax was born I wrote a blog post about different baby products I was excited to try. The Snuza was definitely on the top of my list because I predicted that little device may eliminate my intense desire to stare at my son to make sure he was still breathing at night. Boy, was I was right. The first night at home we didn’t use the Snuza because I was all “I didn’t need it in the hospital, I got this down.” Cue the first bedtime. I spent the entire time he slept popping up out of bed to watch his chest rise and fall. It is funny because I have been trying to take a pretty laid back approach to caring for Jax because I am hoping this behavior will result in a laid back baby. But as it turns out, I am still a bit of a control freak with his sleep. The Snuza works perfectly and gives me the piece of mind to get some rest while my baby sleeps. And I didn’t get paid to write this. I really genuinely love this product. 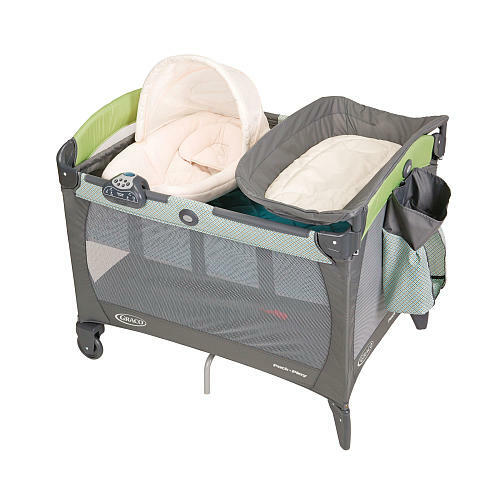 Now when I ask Reg what his favorite baby device is, he will easily say our Pack ‘n Play. Seeing as I am still not supposed to be doing any lifting, Reg does the majority of the diaper changes. We keep it in our room next to our bed and it is not a total eyesore. It has a basinett and a built-in changing table with room for diapers and wipes so everything we need for middle of the night changes is right there. Plus it has built in lights, sounds, and vibration that little Jax loves. Even though Jax is only a week old, I am already reading to him each night. 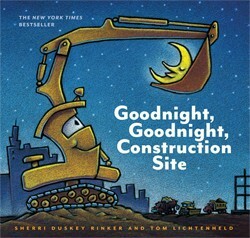 My favorite book to read to him is Goodnight, Goodnight Construction Site. My good friend Brian gifted us this book because Reg works in construction industry. But even if he didn’t work there, I would still read it to him all the time because I love the way the whole book is written and illustrated. SO cute!